A challenge of large-scale adoptions of Triple P is low uptake among accredited practitioners. 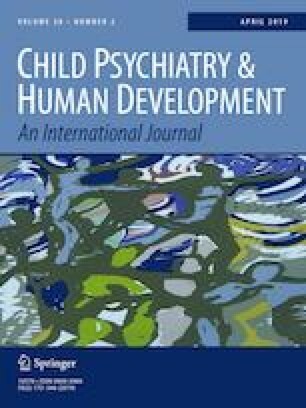 The purpose of this study was to understand facilitators to program use among 249 practitioners in seven counties involved in a large-scale adoption of Triple P. In an adjusted ordinal logistic regression including length of accreditation and county, the frequency with which practitioners used Triple P was higher among those who perceived a more positive parent response to Triple P services and among those practitioners who perceived Triple P to fit better within their typical services. Agency support was not associated with frequency of use. The analyses of extant data was supported by the National Center for Advancing Translational Sciences (NCATS), National Institutes of Health, through Grant Award Number UL1TR001111 and the National Center for Advancing Translational Sciences, National Institutes of Health, through Grant KL2TR001109 (Schilling). The content is solely the responsibility of the authors and does not necessarily represent the official views of the NIH.